Replace existing exterior light fixtures (4). One hanging (14.5 foot ceiling) and three post lights. I have fixtures. Need a quote on replacing 2 toilets, repairs to a few cabinets, painting several rooms including a HIGH hallway and stairway. Want a tarp secured over my chimney cap to extend approximately 1 foot down on all sides of the chimney. Do not want the entire chimney covered. Please include cost for tarp, anchoring materials, and labor. Roof very accessible. We have some items that need to be assembled.. Desk w/ Hutch, conference table. Also, need to move out furniture that is currently in office. Would probably need 2 people the new items are heavy. Need attic stairs installed in my garage. I will purchase the stair kit. Just need it installed. 10 ft celing. Need a trim carpenter to build and install an oak fireplace mantel. I have some hard wired smoke detectors I want to relocate to more conveniently reachable locations. I also have a toilet to be replaced. 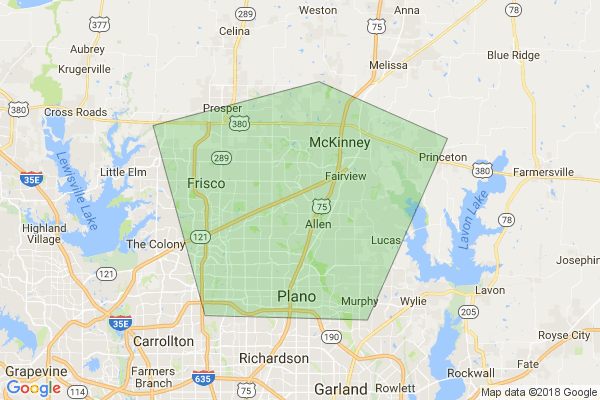 Please use this space to tell Handyman Connection of McKinney as much information as possible about your needs.